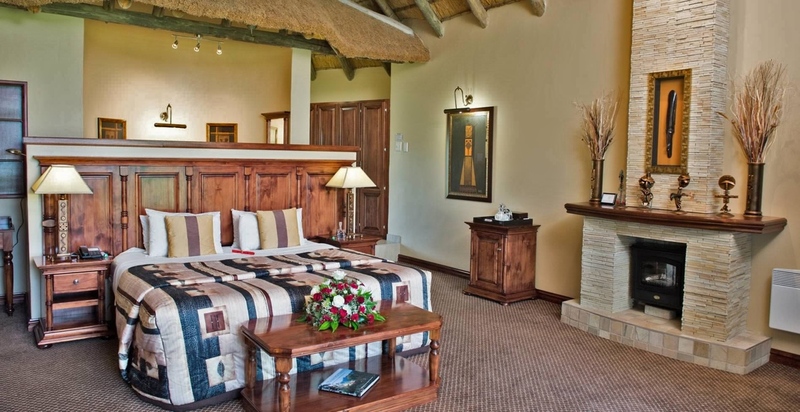 The well-appointed thatched honeymoon/executive rooms are set apart from the rest of the hotel in secluded gardens. 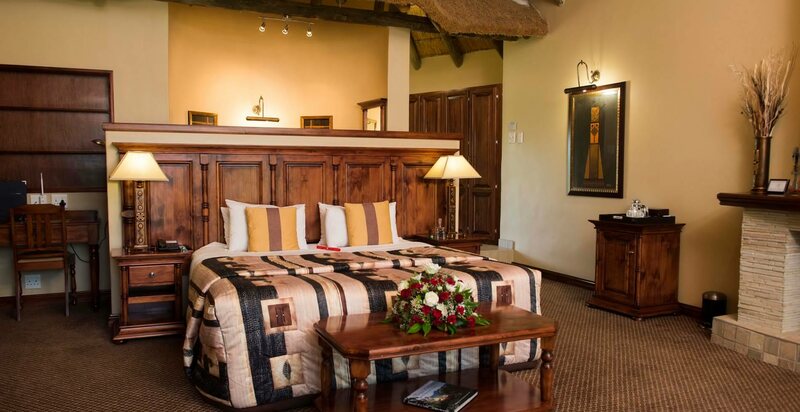 Each room has been re-furbished to enhance its appeal and create a luxurious, intimate ambiance. These rooms all boast a king-sized bed, LCD television, telephone, stocked mini bar fridge, electric fireplace, under floor heating and private verandah with breathtaking mountain views. 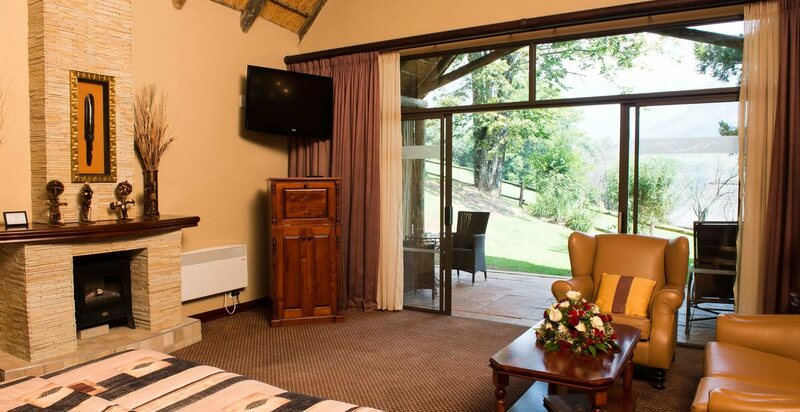 Tariffs are subject to alteration without notice and exclude Tourism and KZN Conservation Levies.